Establishing a savings account for a newborn represents a surefire ways parents can prepare for a child’s financial future. 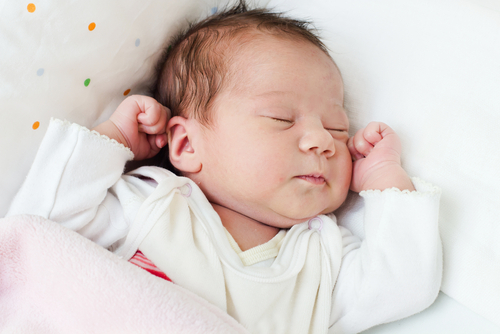 Parents have a variety of options for saving money for your newborn. Some options have advantages over other alternatives. Some factors parents will need to consider for any savings plan include objectives for the child future, tolerance for risk and the degree of parental control once the child reaches age 21. Following are some of the most common vehicles parents choose when opening a saving account for a child. A great option for newborn is a high-yield savings account. The contributions by accumulated earnings can be used for any type of expense, including a first vehicle, senior class trip, medical expenses, college education or down payment on a first home. Contributing just $10 per week from the child’s birth to age 21 to a high-yield savings account that has a 5.05% APY will turn into $18,883.35. The downfall of this option concerns the ability of the parents to make withdrawals from the account to fund other day-to-day costs. When you open the account established rules for contributing and withdrawing funds. You should also require two parties to sign when withdrawing funds from the account. The prepaid tuition plan allows the parents to choose a college for the child. Once the plan goes into force, it locks the tuition costs in place and will not change over time. If the child chooses to attend another institution, he or she loses the benefit of the tuition lock. The savings component of the Section 529 plan consists of a savings option predicated on a mutual fund investment selected by the plan’s operator. Any non-qualified distribution is subject to a 10 percent penalty. Parents should check to determine if a certain institution meets the requirements under the Section 529 plan rules. The Coverdell Education Savings Account gives to parents and child a vehicle in which to accumulate funds for tuition. 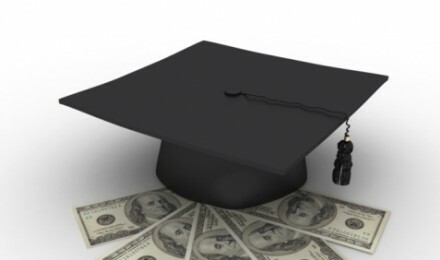 The feature that makes a Coverdell Education Savings Account unique, as compared to other education savings accounts parents can establish for their newborn child, is that the money can be used for tuition or expenses anytime during the child’s education – from elementary school through college. The proceeds in the account are invested in equities and mutual funds. Contributions are limited to a maximum amount of $2,000 per child each year. 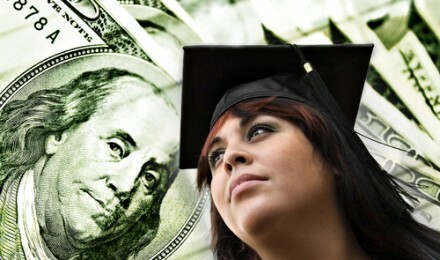 Parents should the try to establish an account with institutions that do not charge fees. Fees are subtracted from deposits to the account. The IRS does not allow contributors to deposit additional funds to meet the $2,000 annual cap to make up for charges to the account.